Endoscopic or Open Carpal Tunnel Release: Which One is Best for You? 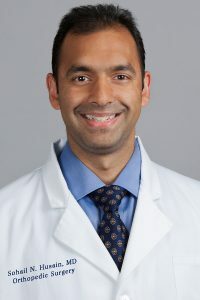 Dr. Husain grew up in Newton, MA and completed his undergraduate studies at MIT. Prior to joining Agility Orthopedics he worked for 5 years as an orthopedic surgeon in Salem, NH.